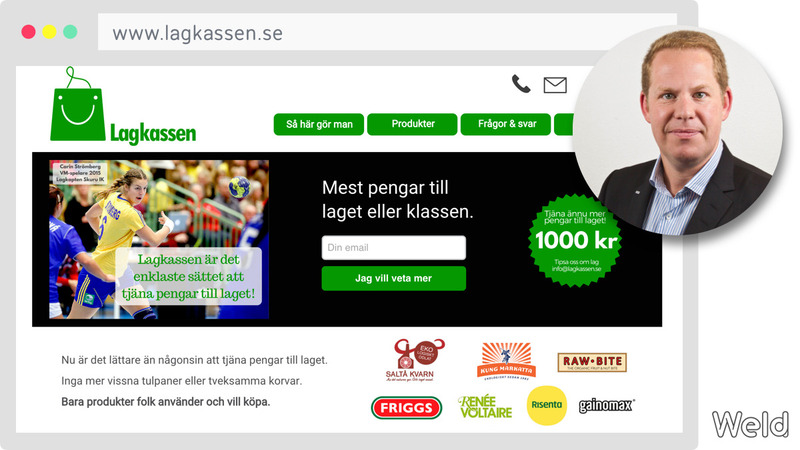 Ola Strömberg, formerly CEO of the large e-commerce sites CDON.com and Tretti.se, decided to use Weld for his new project, Lagkassen. 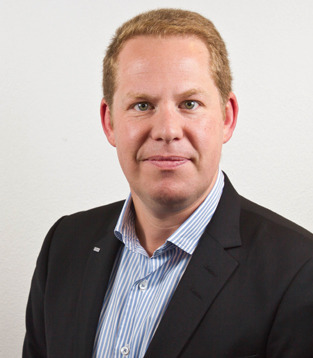 Tell us about the company Lagkassen and yourself – what do you do? 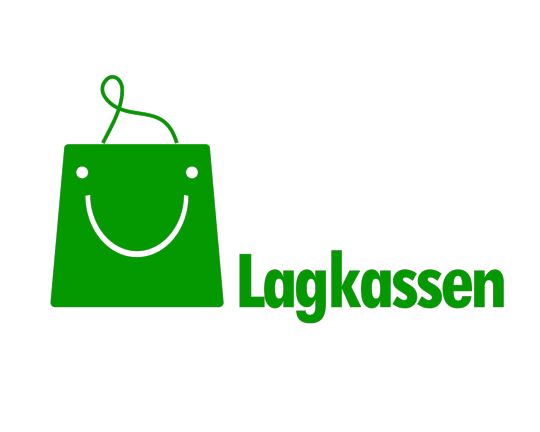 Our company Lagkassen enables sports teams, school classes and groups to make money by selling attractive products and keeping part of the revenue as “sales commission”, a sort of direct sales company. What is the background and purpose for the website Lagkassen.se? 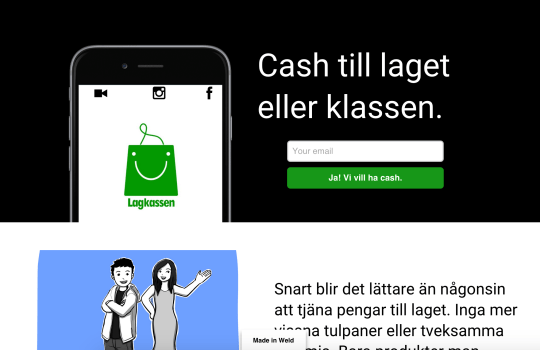 The first website (www.lagkassen.se) is just a information site where people can read about it and sign up, but later it will be more dynamic when we launch the business. Why did you choose Weld for Lagkassen.se? I liked the idea of being able to design and set up the site without tech skills, and it worked just fine. What was the end result, compared with your original idea? It is like I wanted it, simple, slick and to the point. It looks professional in its simplicity. What’s next for Lagkassen.se? Will you use Weld in the future? Our next step is to launch the business and then the site will be more dynamic and adapted to our business needs. We will continue using Weld as it suits our needs for being able to use it without having to spend time and money on designers.